How to save the workbook as PDF in Microsoft Excel ? How to Reverse a string in Microsoft Excel ? You would have been in a scenario where you want to save your entire excel workbook to PDF in Microsoft Excel 2016. 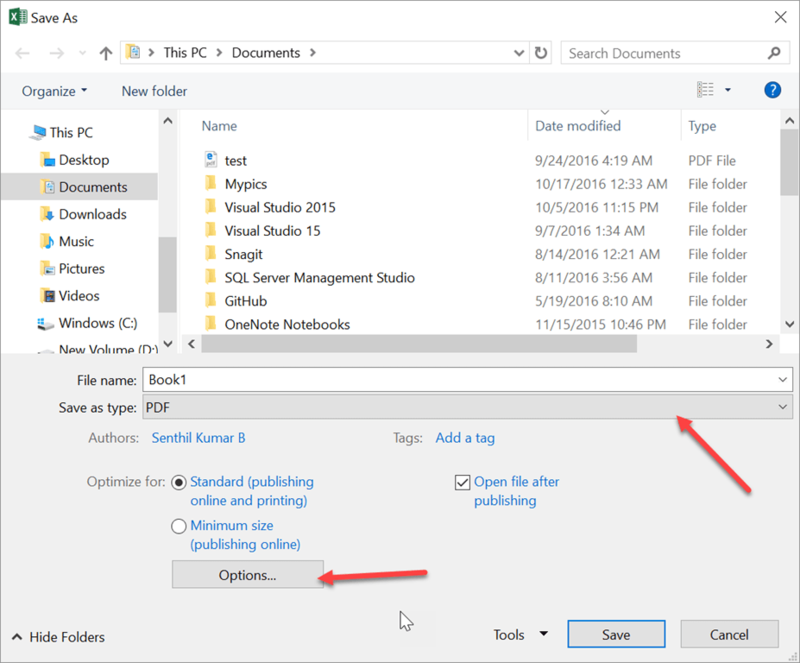 How to save the workbook as PDF in Microsoft Excel? You can simply use the Save as function in Microsoft Excel 2016 to perform this. 1. 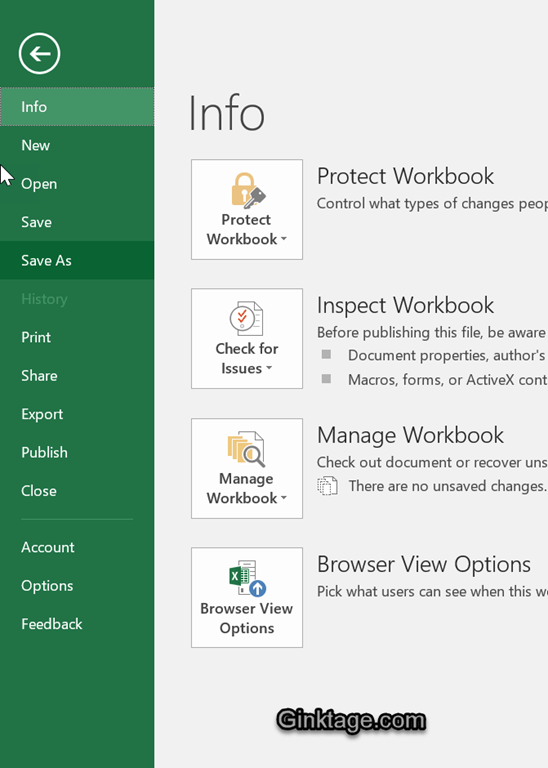 Open your workbook in Microsoft Excel 2016. 2. Navigate to File and select “Save As” and pick “This PC” and then select “Browse” button to display the “Save as Dialog”. 3. In the “Save As Dialog” , select PDF from the “Save as type” dropdown list and then click the “Options” button shows in the bottom of the “Save as” dialog. 4. 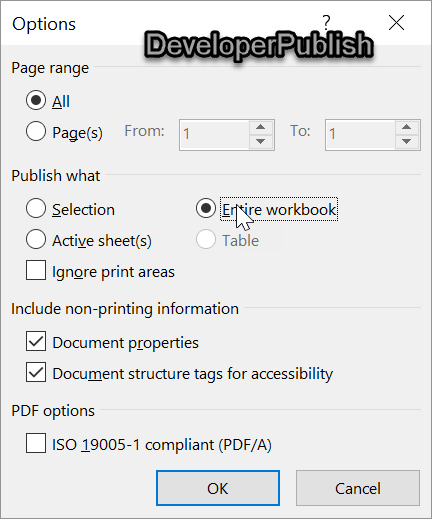 In the “Options” dialog window , select the radio button “Entire workbook” to save the complete workbook as PDF. 5. Click OK button in the Options dialog and then click the “Save button”. The entire workbook should now be saved as PDF file.